The HUAWEI Y7 Prime 2018 is definitely one of the hotter phones to land in Pakistan in recent years. With a series of unbeatable features such as Face and Fingerprint Unlock, a high-speed octa-core chipset powering the device, and one of the best camera’s in its price range, it’s no wonder the phone is a hot contender in the low-price smartphone market! 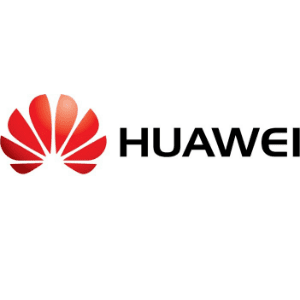 “The HUAWEI Y7 Prime 2018 is truly popular and can be rightly called Pakistan’s favourite smartphone. People are visiting the market in droves to show their love for the device. 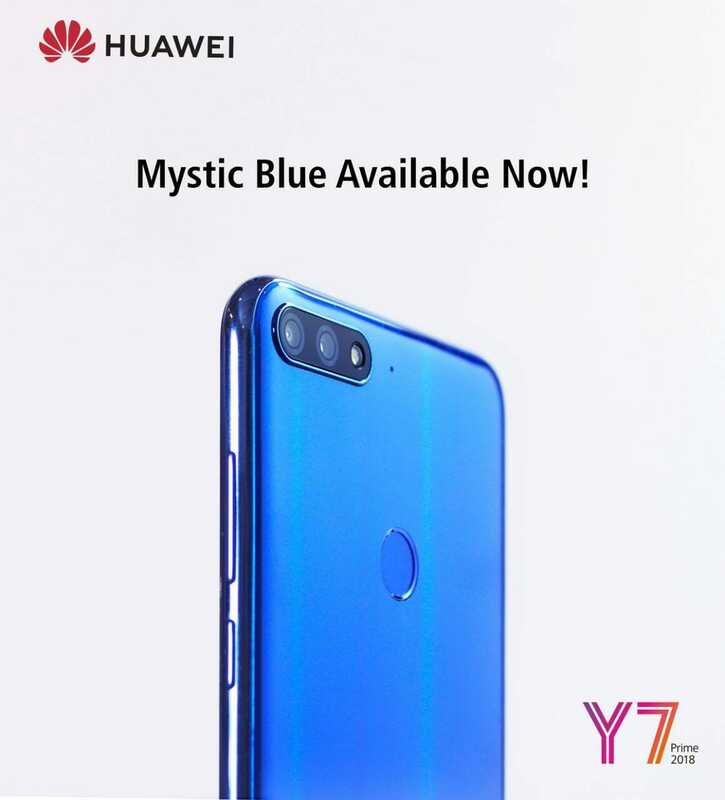 Looking at their excitement, we’re surprising them with pre-orders for the Mystic Blue colour,” said Blueking Wang, Manager, Huawei Consumer Business Group. You can see that the pre-orders for the Color are definitely worth boasting about, and who wouldn’t? The phone looks absolutely stunning! 8MP front camera with Selfie Toning Flash that takes bright selfies while a ‘Translucent Light Lampshade’ rebalances lighting to make you look more vibrant and natural. three-card slots to simultaneously support primary and secondary Nano SIM cards as well as a MicroSD card (optional) upto 256GB, and a smart split-screen mode allowing users to multitask between selected apps at the same time. You can see that the phone is an absolute STEAL for a price of 19,999 PKR. What are your thoughts on the color? Is it enough for you to consider buying the phone? Let us know in the comments section below!